Hard working people need the right tools to get the job done right. Open head pails are one of those items that serve many purposes. 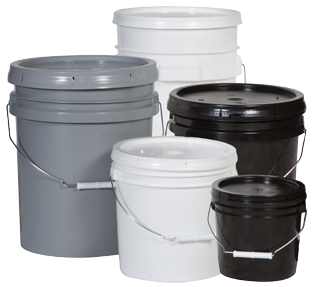 National Packing Services has a wide variety of pails in many different sizes. Each pail is made out of high-density polyethylene or HDPE. The NPS 5 gallon pail is a popular size because of its versatility. Available UN rated buckets for liquids or solids. The clean white color makes it the perfect choice for nearly any application. This popular size is great for many uses. The handle makes it easy to carry and the lid keeps things inside where they belong. 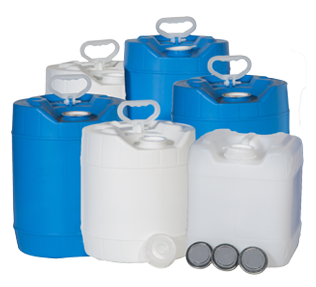 The wide opening of the 5 gallon pail accommodates many different sized loads. The UN rating codes are designed to show what can safely be stored inside the pail. It is necessary to know what contents will be going into the pail before ordering. The NPS team can answer any questions about what pail best suits the requirements. NPS has been in the packing business for over 30 years. They sell quality UN compliant products at an affordable price. NPS has distribution centers in Rochester, NY, and Secaucus, NJ. People everywhere are turning to NPS for all of their packing needs. Their customer service department is available to answer questions and give recommendations. Now is the time to see what National Packaging Services offers by emailing, or giving them a call.